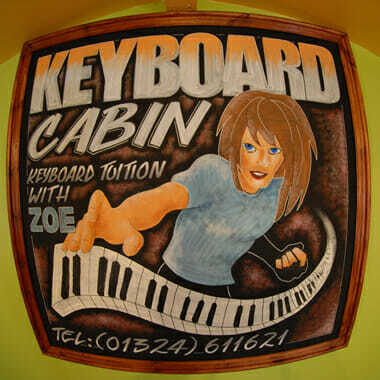 When you're looking for music lessons in Bo'ness then look no further than Keyboard Cabin. 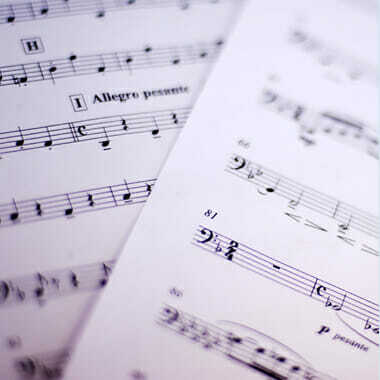 My name is Zoe Cox and with over 20 years of experience in both music tuition and theory. Keyboard Cabin is the ideal place for you to turn to. Based in Bo'ness I am ideally located to provide assistance with piano or keyboard tuition throughout the local area across West Lothian. It can be great fun to be able to play songs that you know and with just 10 fingers sound like a full orchestra or rock and pop band! Fancy giving it a try? Whether you are an absolute beginner or want to upgrade your skills, then come along to the purpose built Keyboard Cabin. Want to play classical piano or learn more about how music is written? Ask about piano or theory lessons. I teach all ages from 8 upwards……you are never too old to start! Whether you want to enrol your child, or want lessons yourself then I’m here to help. 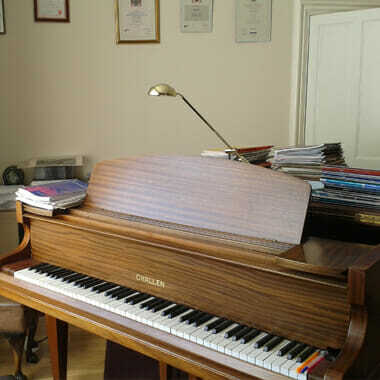 I cater for beginners and returners, as well as providing preparation for the ABRSM exams or those who want to take the London College keyboard exams. So, when you need piano or keyboard tuition in West Lothian or locally make sure that I’m your first and only choice for friendly and reliable lessons. Get in touch via my Contact page, or by calling 07796 781 767 when you need music lessons in Bo’ness.